» Volunteer Services Grand Central Neighborhood Social Services Corp. 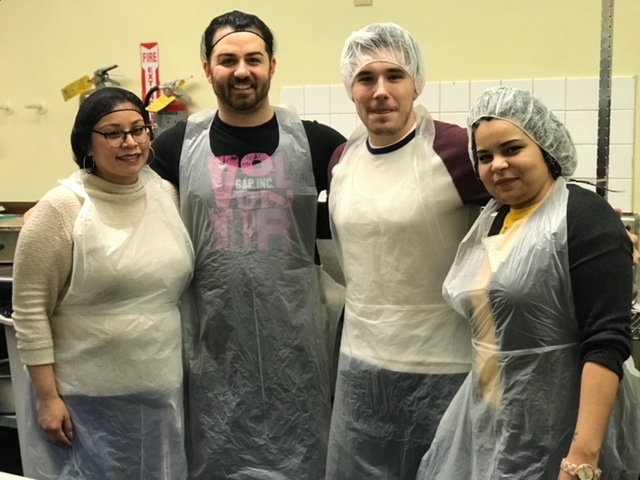 Volunteers from Old Navy in the soup kitchen. Volunteers are a key component to the continued success of GCNSSC. By working within the agency, both groups and individuals can participate in a safe and welcoming environment. Working in the food services area is a great way to get started in our organization. Volunteers who have never worked in a drop-in-center before find this activity to be a good introduction. Plus, volunteers can donate their time in the kitchen any day of the week! Volunteers must be accompanied by adults 21 or over if they are between the ages of 16-18. 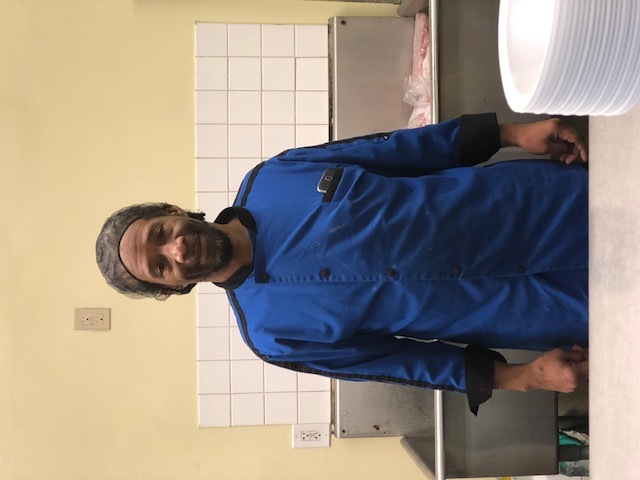 While we have 3 food services a day , our volunteers only assist the kitchen staff during lunch (11:45-1:30 p.m.) and dinner (3:45-6:00 p.m.). During both of these times, volunteers help with meal set up, serve meals to clients and light clean up. Please contact admin – 212-883-0680 Ext. 108 admin@gcnssc.org ) first before you come in to volunteer. If interested, it is important that you schedule a time to come in for an orientation at our 120 E. 32nd St. Mainchance Building. Please call or email the Volunteer Coordinator to schedule orientation. Our kitchen is small we can only accommodate 5 kitchen volunteers at a time! 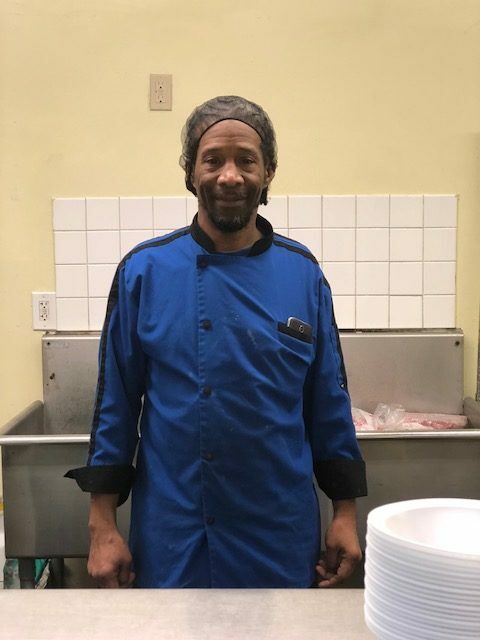 The kitchen supervisor Kevin Lewis.